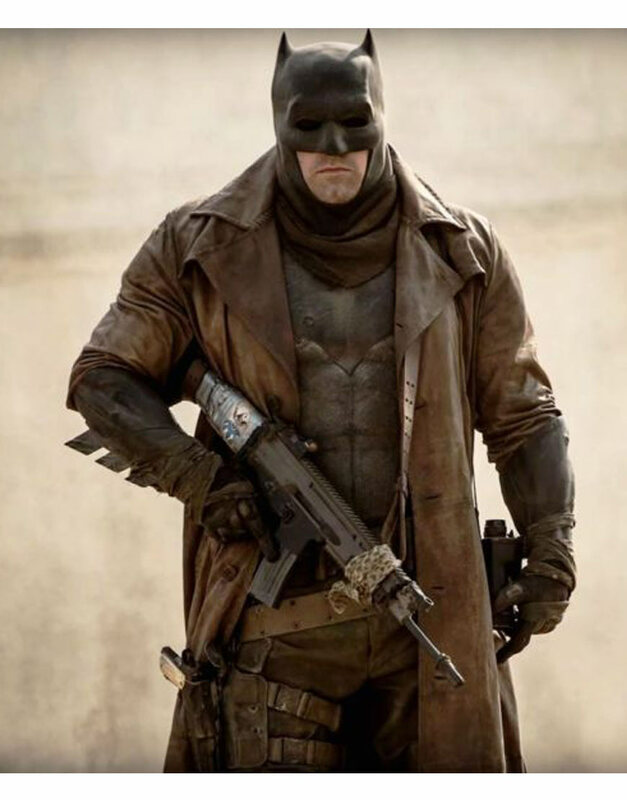 Batman trench coat is worn by Ben Affleck who is portraying the protagonist character of created in DC Entertainment of Comics books which is motivated from movie named as Dawn of Justice: Batman Vs Superman. In this movie is showing the both major roles as fictional type and different kind as opponent for each other. We offer you this batman outerwear for business and all class of people as looked like descent kind of people to be attires in all ways like official events and businesses meetings but mostly wears in office and rainy days. 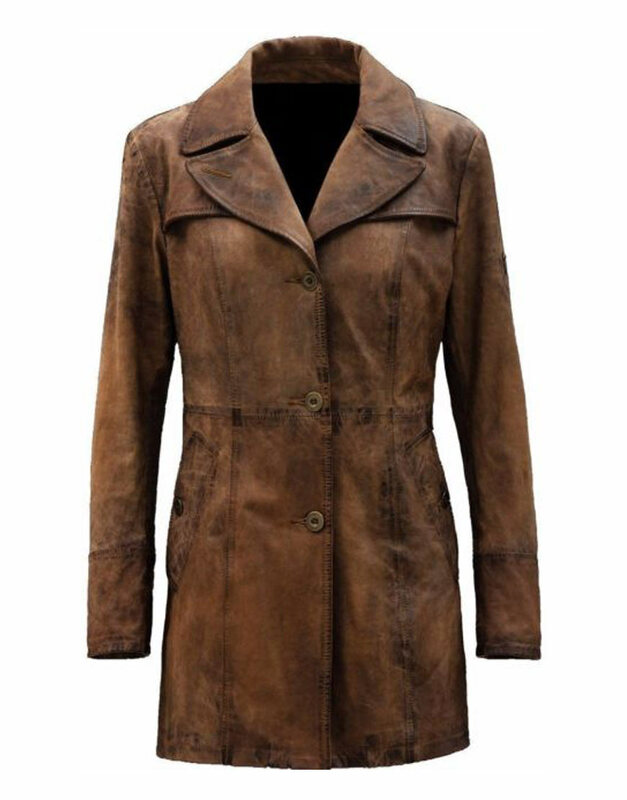 Batman coat is constructed from the material of genuine leather in color of brown with internal viscose lines in particular of it similar as looked like Ben Affleck wore for his own role. 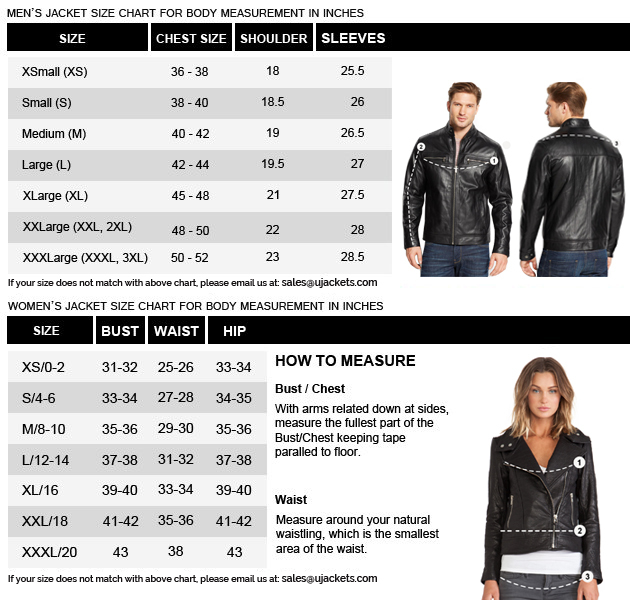 The collar in designed from notch chic for man to be attires this apparel in all kind as unique bravura and bold bravura for like a heroism at anterior side it has buttoned conclusion to be open and close easily as single breasted type for men. The wonderful style of Batman outfit as specified fine hemming same as seem to be movie shown to be wearable kind of hero worn. The long sleeves of stitched cuffs is showing normal view like a casual type where has been concluded. 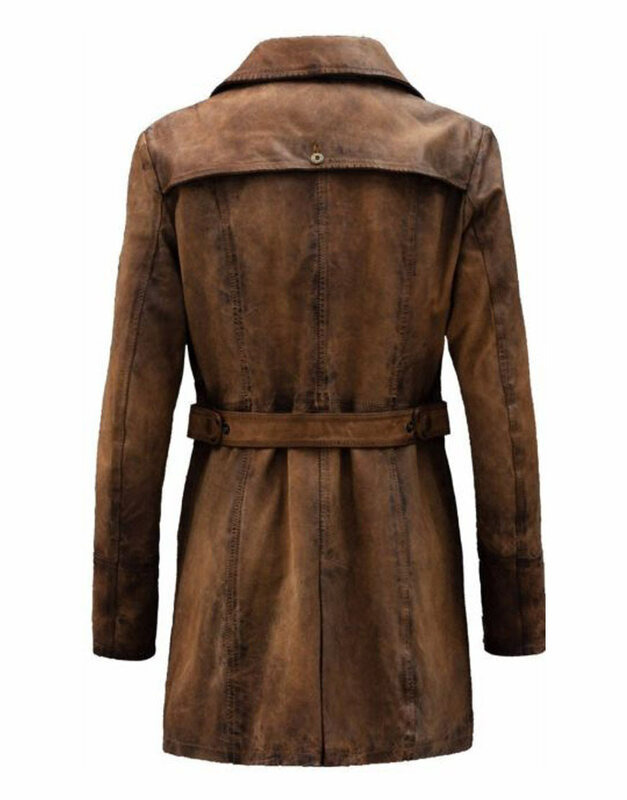 The mention of jetted pockets are given inside of it with buttoned belted at waist of fine hemming.